Differing client bases has kept robo-advisors off the radar screens of fee-based advisors up to now, but a change in tact is changing that. Upstart Wealthbar Financial Services is teaming up with Nicola Wealth Management to offer a family of pooled funds. The move underscores the rise in popularity of robo-advisors as firms set up to offer services to high-net worth individuals and offers a challenge to fee-based advisors who charge more for their services. Jason Pereira, a wealth advisor with IPC Investment Corp., said that the new partnership will cause havoc for one-dimensional advisors who handle investment management, but stopped short of labelling robo-advisors as a threat to versatile fee-based advisors. His comments come as Wealthbar and Nicola’s partnership will likely encourage other robo-firms to take steps to diversify their services to compete with bigger firms. Pooled funds are typically used by pension funds and clients with higher net-worth than your average investor and allows ones to pool your capital in a large pot of investors which can yield lower trading costs. A large sum of robo-advisors in Canada offer client’s online access to a variety of ETFs with lower administration costs than standard mutual funds and what’s more, any losses would be split among the investment pool. Wealthbar is just one of the many robo-firms infiltrating the industry over the past year and are growing in popularity amongst investors with a do-it-yourself approach. Despite the growing popularity of robo-advisors, some investors are still skeptical about the approach for a variety of reasons, both in Canada and in the U.S. 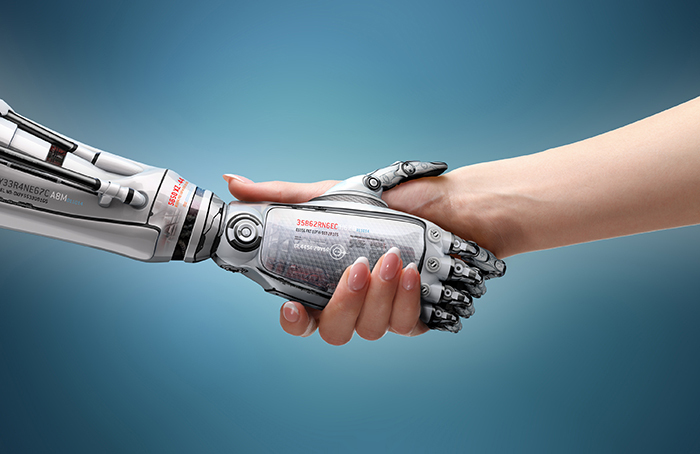 According to a Spectrem study, under 10 per cent of investors use robo-advisors while more than 50 per cent prefer personalized services that a robo-advisor cannot provide. And that was true for investors over 65. In addition, more than 50 per cent wanted to meet an advisor in person while 36 per cent weren’t willing to share their personal financial information to an online advisor for security purposes. Despite these trends, Pereira said he expects to see change and advisors who only manage investments will find it increasingly tough to compete against robo-firms which usually offer much cheaper rates.